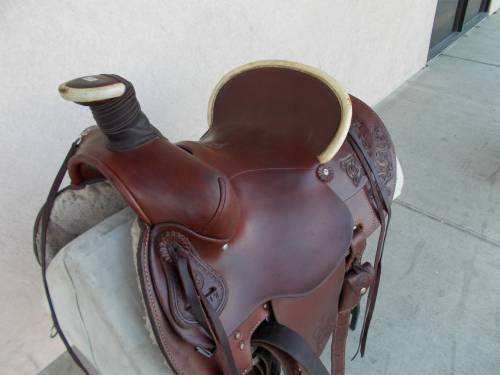 Description:Colorado Saddlery wade with 15.5" seat. 3-way in skirt rigging. Original stock number 0-112.